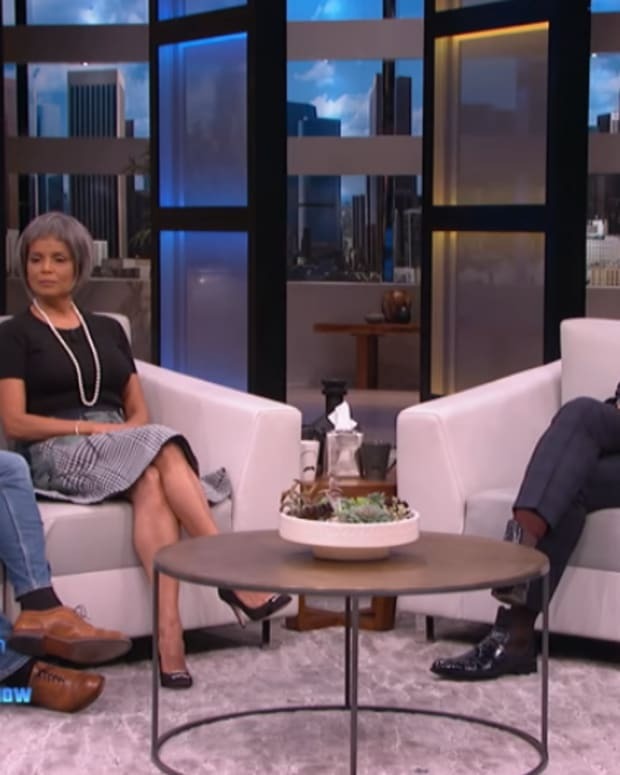 EW.com is reporting that The Young and the Restless will air tribute episodes in honor of the late Kristoff St. John and the character of Neil Winters. 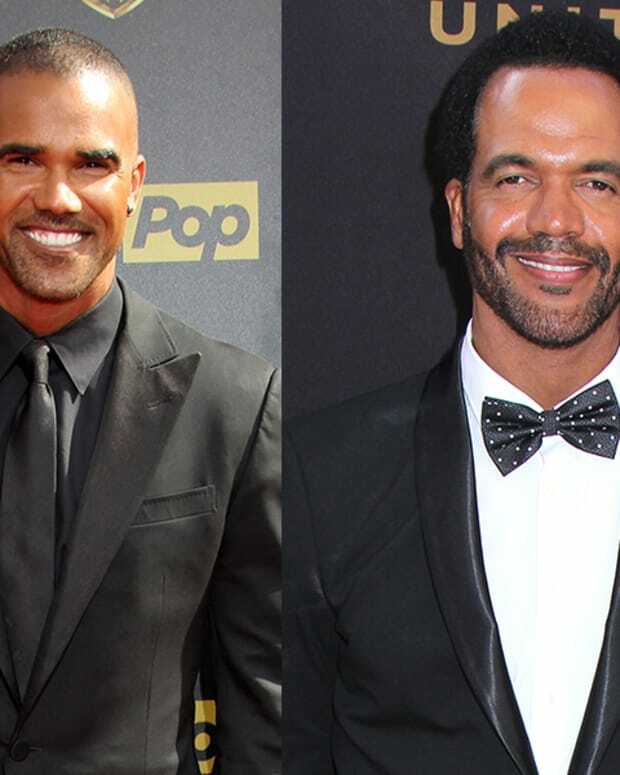 For the tribute, Shemar Moore will reprise the role of Neil&apos;s brother Malcolm for two episodes. In addition, Victoria Rowell (ex-Drucilla) and Mishael Morgan (ex-Hilary) will appear as themselves for one episode. The air dates are April 25, 26, and 29. 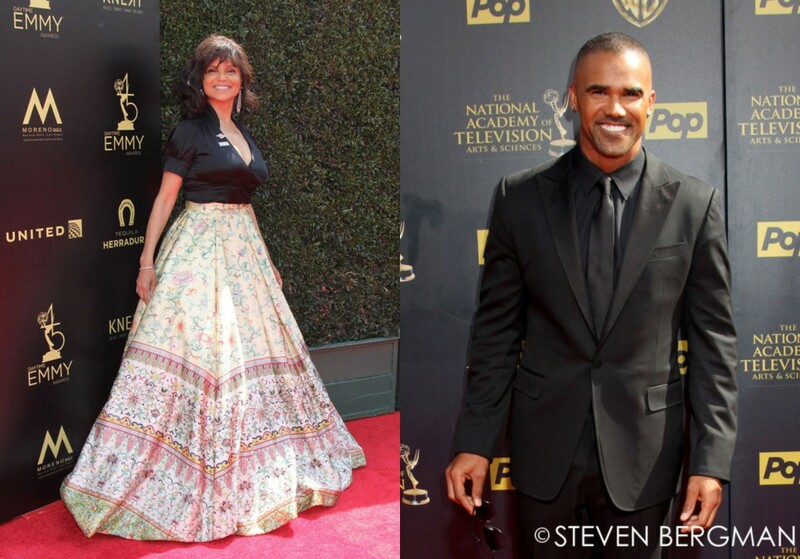 Shemar Moore on Victoria Rowell Being Absent From Y&R Reunion: "I'm Sorry We Won't Be All Together"